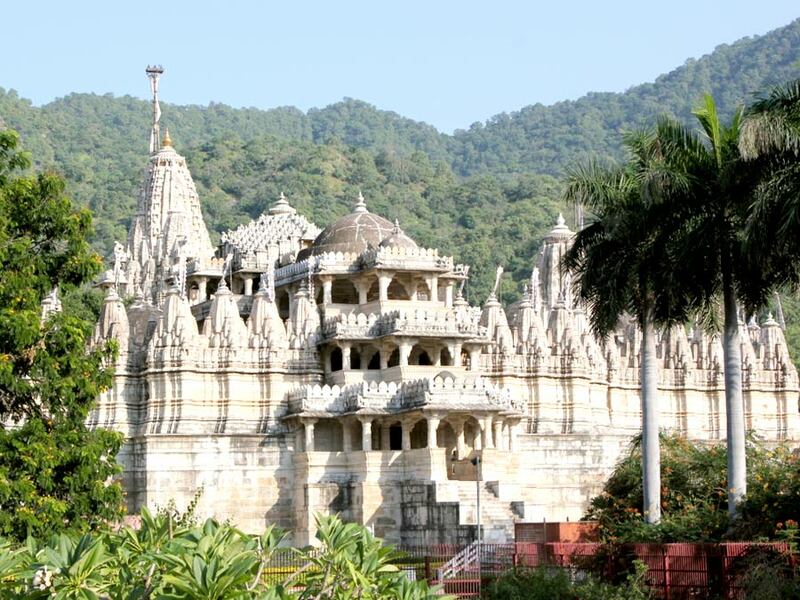 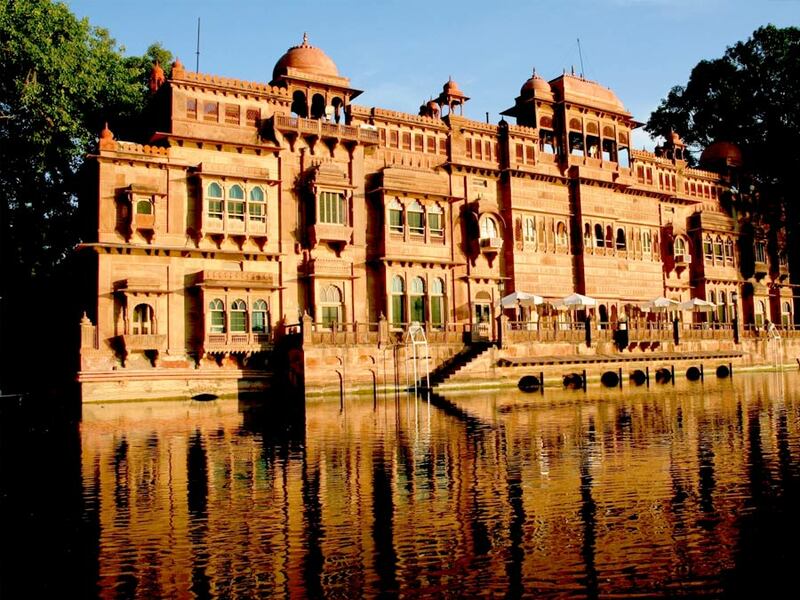 Golden Triangle Holiday is a travel agency in India offering tailor-made holiday packages that allows you to explore amazing places of interest. 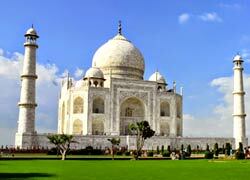 Our one of the duration based tours is 13 Nights and 14 Days Tour Packages which can be booked easily. 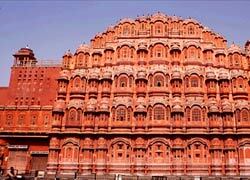 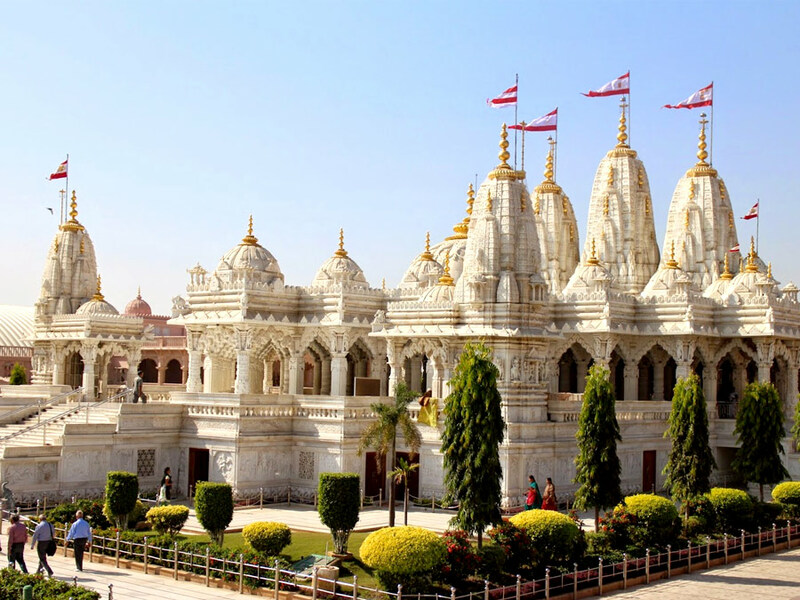 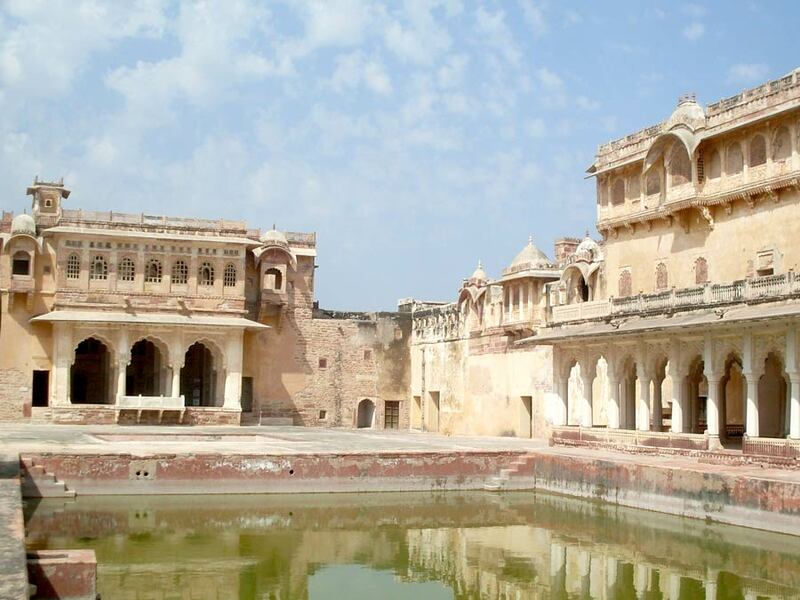 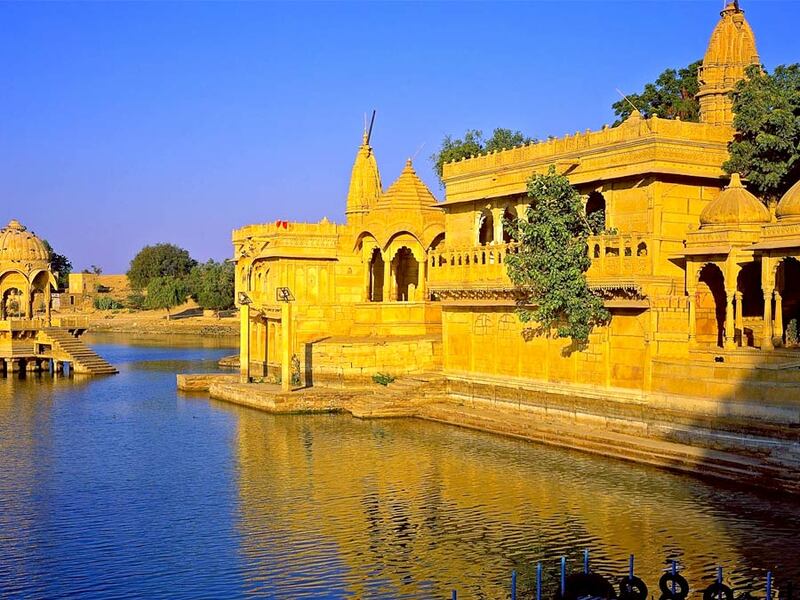 We have been offering various tours to visit cities like Delhi, Agra, Jodhpur, Jaisalmer, Jaipur and many others. 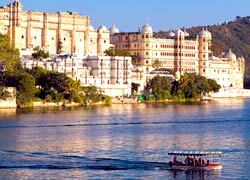 So, if you want to book any one of the India tour packages that are mentioned below then contact us through email or phone.